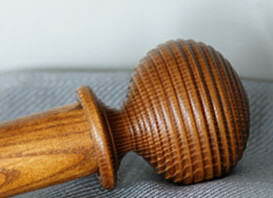 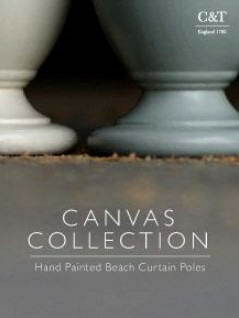 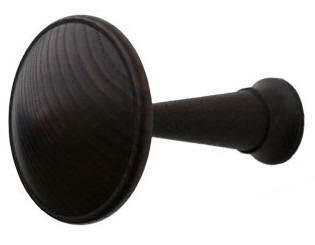 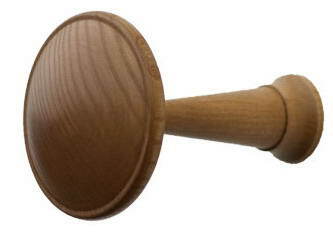 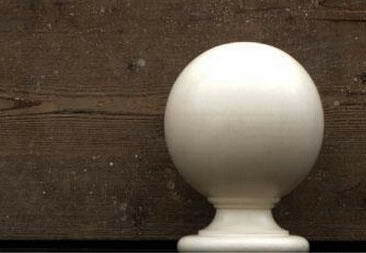 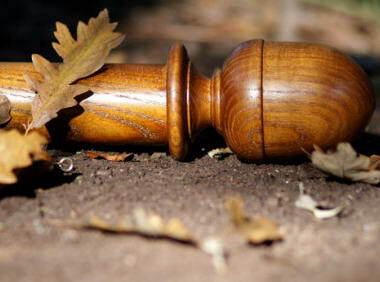 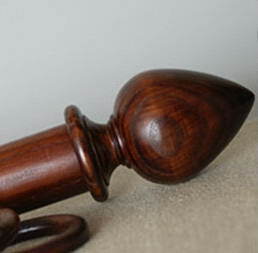 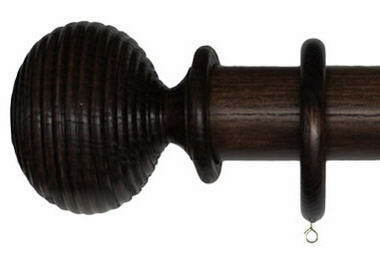 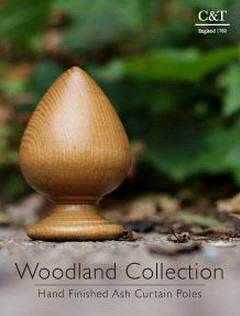 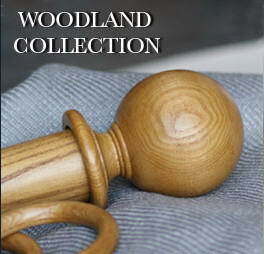 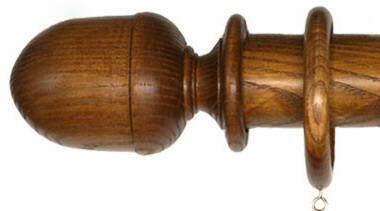 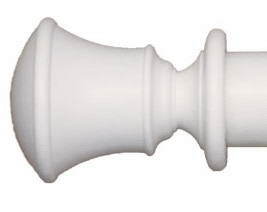 Cope & Timmins - High quality solid wood curtain polescrafted from Ash and beech. 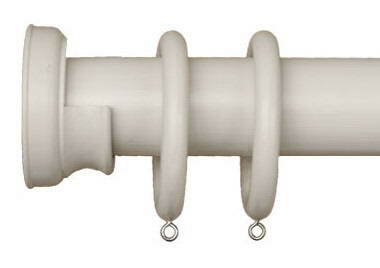 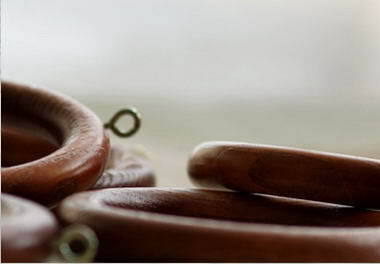 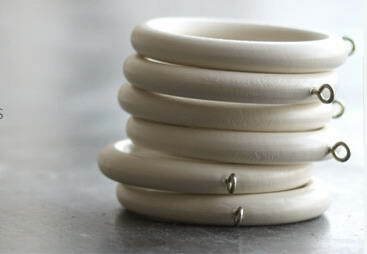 We sell curtain rings, poles and tie backs in a range of tasteful designs. 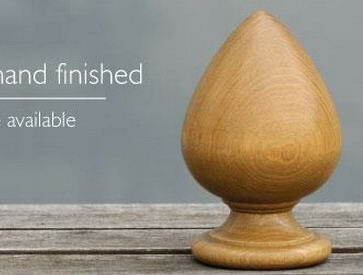 Finishes include light and dark oak, mahogany, walnut and cherry and painted options. 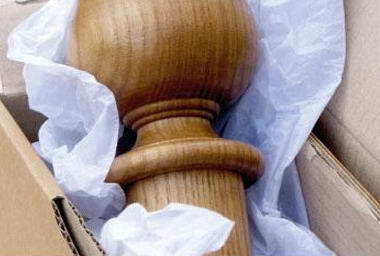 We also provide a bespoke service. 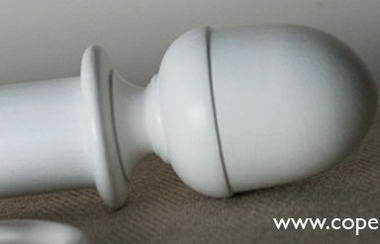 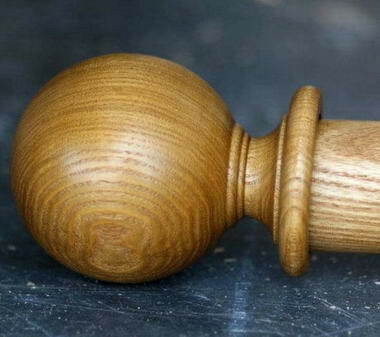 We have been crafting the very best curtain poles for 250 years and we supply our products through a range of stockists as well as our website.